Wedding fairs sure have come a long way since I was married 9 years ago. When I was looking for wedding suppliers all there seemed to be was a scattering of stuffy wedding fairs with the same old chair covers and scatter crystals and the same suppliers attending every one of them. Thank goodness things have moved on now, the world of wedding exhibitions really have become a thing of style, filled with the most amazing, awesome wedding suppliers. 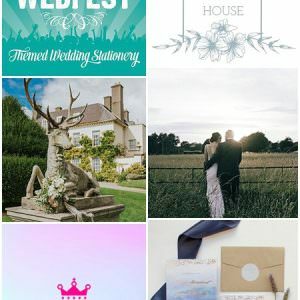 WEDFEST is one of those awesome wedding shows, bringing you a plethora of wedding suppliers all with a fresh outlook on weddings. All bringing something new and unique, ready to turn your wedding into the bohemian wonderland that you are looking for. 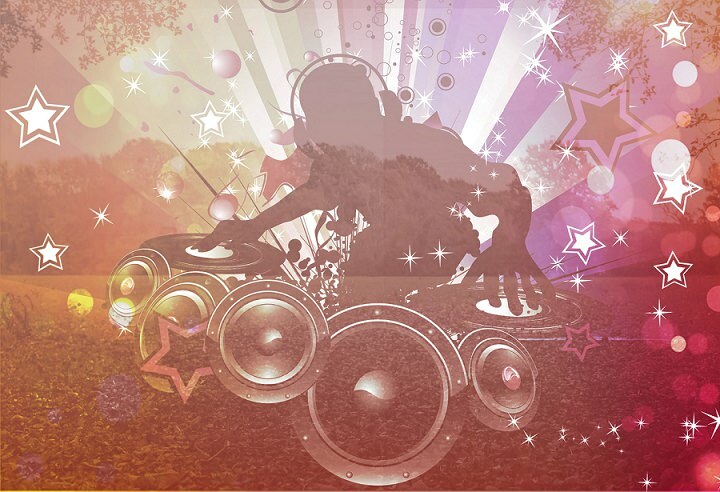 Wedfest takes place on 15th September in Uckfield in East Sussex and is everything you want a festival themed wedding show to be. Think Glastonbury meets Alice in Wonderland, and you’ll be halfway there. 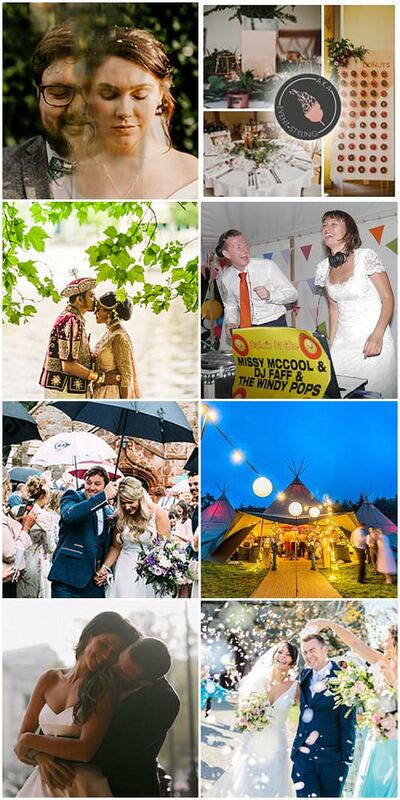 WedFest is the ultimate wedding fair for couples looking for interesting, quirky and ‘outside the box’ ideas that will make their big day more than just memorable! Set in seven acres of an idyllic, tree enclosed Lucerne Field, the event will allow guests to explore the brand new venue – Not Your Average Field. 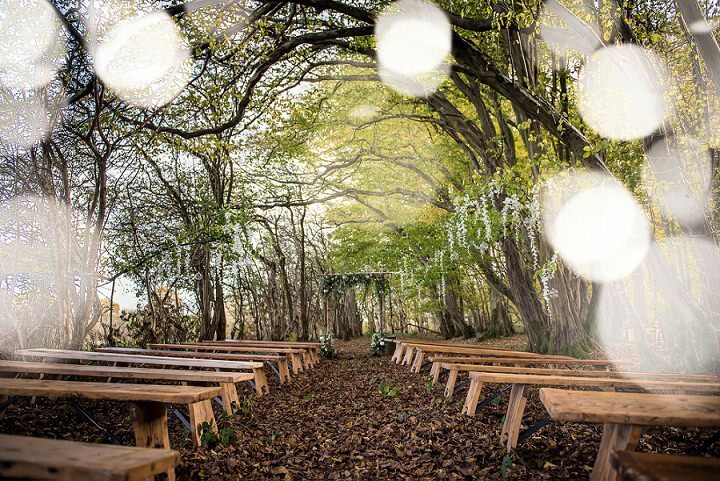 A secluded woodland area makes for a perfect setting for a Ceremony whilst the beautiful field is large enough to host a wedding breakfast, after party, entertainment, glamping and much more! 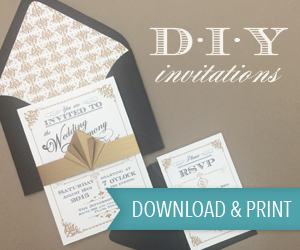 Think wedding festival theme or perhaps whimsical fairytale… a blank, but stunning canvas. On the day, guests can expect a rocking wedding festival scene with live music from Uptown Music and other local talents, a host of delicious food and drink options to try out as well as an opportunity to meet talented local suppliers, who are more than just your average. 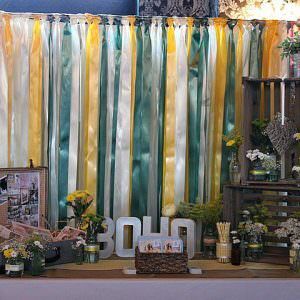 Couples will also be able to visit the ‘ask the expert’ corner and gather a plethora of hints and tips to make their wedding day extra special. WedFest is a not for profit event, and any proceeds will be going to a charity very close to Not Your Average I Do’s heart – PTEN UK & Ireland. PTEN is very rare genetic condition, which causes cancer and Autism in children. This charity has directly helped support the team of Not Your Average I Do and they wanted to give back to the charity that has done so much and continues to do so much to support them and other people and parents affected by this condition. 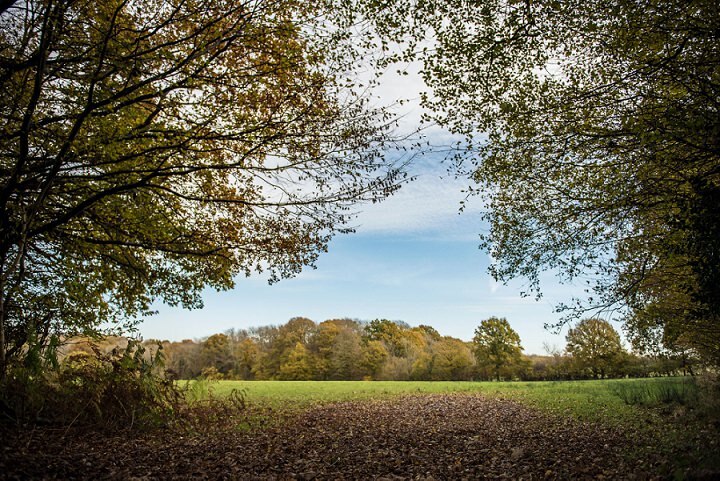 Our HQ is in the country village of Partridge Green in West Sussex. The Wedding Warehouse is a hub of wedding loveliness where we store all our props, meet our couples to inspire them for their upcoming weddings and also run our wedding workshops. We are constantly growing our collection of props and hire items, recently adding a full copper range which includes table number holders, table centres, cake stand and more. 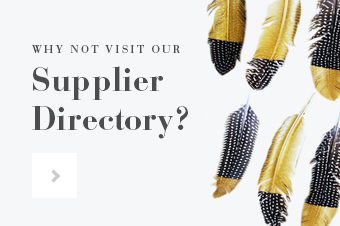 We are also supporting our fellow wedding industry suppliers with the launch of our supplier hub where wedding suppliers can create their own workshops in our wedding warehouse, meet with clients and join in our networking events. 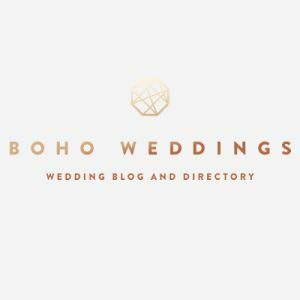 We hope this will help support the wedding industry community and help couples get the very best quality wedding suppliers.